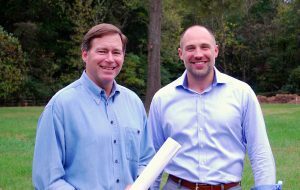 An area homebuilder behind a new residential development that blends farming with suburban living has enlisted the help of a local peer to help get the project going. 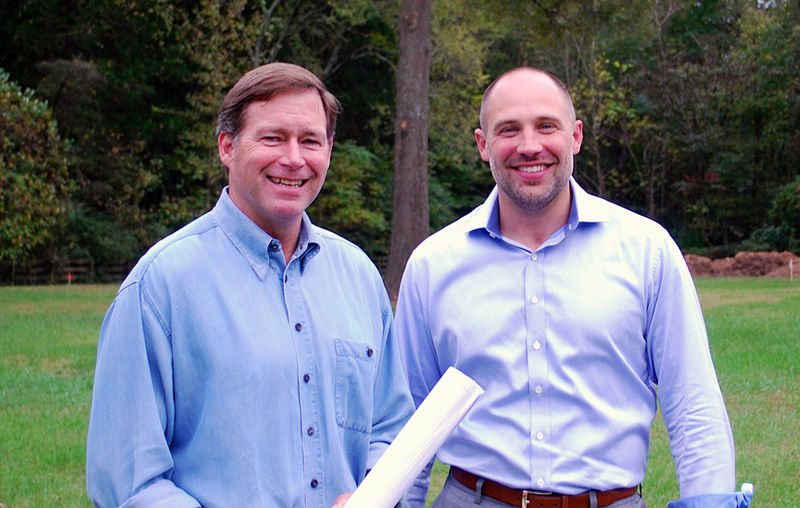 StyleCraft Homes has joined fellow Henrico County-based builder Cornerstone Homes on its Chickahominy Falls project, a 180-acre, 400-home “agri-community” that Cornerstone is developing in Hanover County through its land acquisition and development arm, The Crescent Group. Crescent Group Vice President Mitchell Bode said the scope of Chickahominy Falls and demand from prospective homebuyers prompted the company to seek an additional builder for its first phase. Bode said proposals from several builders were solicited and considered before the firm decided on StyleCraft. “We reached out to most of the builders in the Richmond area and ended up settling with StyleCraft, because they are family-owned and local and fit in with what we’re doing at Chickahominy Falls,” he said. Bode, who joined Cornerstone’s Roger Glover to head up Crescent Group earlier this year, previously spent seven years with StyleCraft in land-acquisition and development roles. He said his previous affiliation with the company did not influence the selection. StyleCraft President Richard Kuhn said his company was drawn to the project’s blend of rural and suburban development and its emphasis on 55-and-up homes. Like Cornerstone, the Lakeside-based firm includes a focus on age-restricted communities, such as its Greenwich Walk at FoxCreek development. The two builders will take on different sections that make up Chickahominy Falls’ first phase. Cornerstone will build single-level detached carriage homes in a section called Woodside Meadow. StyleCraft, which also builds for the 55-and-up market, will construct detached cottage-style homes in The Orchard, a section configured around shared courtyards. Construction on those sections is slated to start next summer, with sales beginning in May and the first homes completed by September. Bode said site work began in October, about a year later than Glover projected when the project received zoning approval from the county. Glover has said subsequent permitting reviews and approvals have taken longer than anticipated, due in part to the development being the first of its kind in the Richmond area. 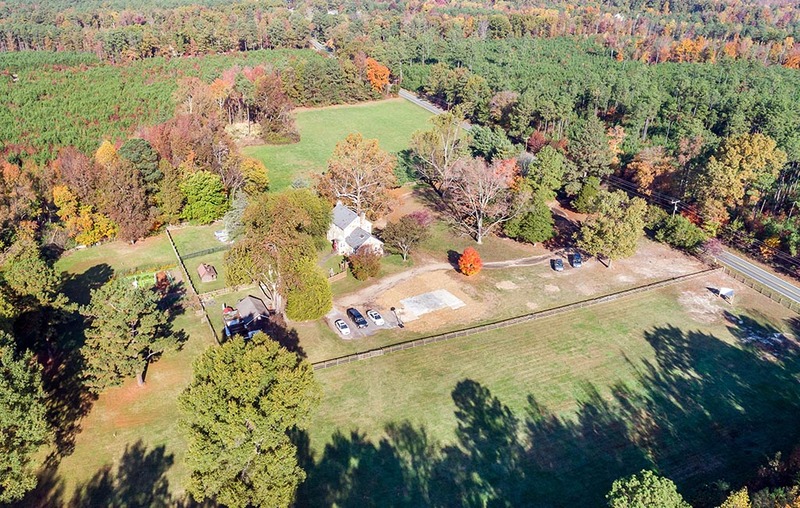 Anchored by a staffed, working farm that residents would support – a concept called “community-supported agriculture” – Chickahominy Falls will include 300 new, maintenance-free homes targeted to 55-and-up homebuyers, with an additional 30 homes marketed to millennials and younger families. Located along Holly Hills Road just south of Cedar Lane in Hanover, the 180-acre property features ponds that cascade into the Chickahominy River and the former homestead of the family of Frank Hargrove Sr., a former longtime member of the Virginia House of Delegates. Cornerstone and Crescent Group are working on the project with Colorado-based Agriburbia, which integrates farming into developments. Cornerstone has been incorporating backyard farming and community gardening at other 55-and-up communities, such as the Corner Patch Gardens at its Villas at Magnolia Lakes development. Bode said the community has more than 750 people interested in buying homes and following the project’s progress. In addition to the farm and orchard, amenities will include a multipurpose building called The Barn, which Bode said will serve as a temporary sales center in addition to hosting community gatherings. Designed to be an educational facility, it will include a conference area and workshop, industrial-sized kitchen, canning facilities and outdoor dining spaces. The project isn’t the only sizable residential development planned along the Chickahominy River. Downriver in Henrico County, HHHunt is planning its River Mill development, which would comprise more than 1,000 new homes off Brook Road across from Virginia Center Commons. 1 Comment on "Farm-centric development in Hanover adds a builder"